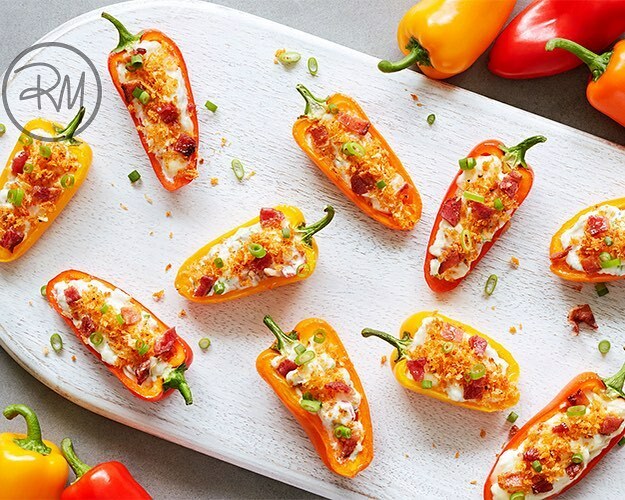 Dinner guests won’t be able to resist popping this tasty appetizer into their mouths. 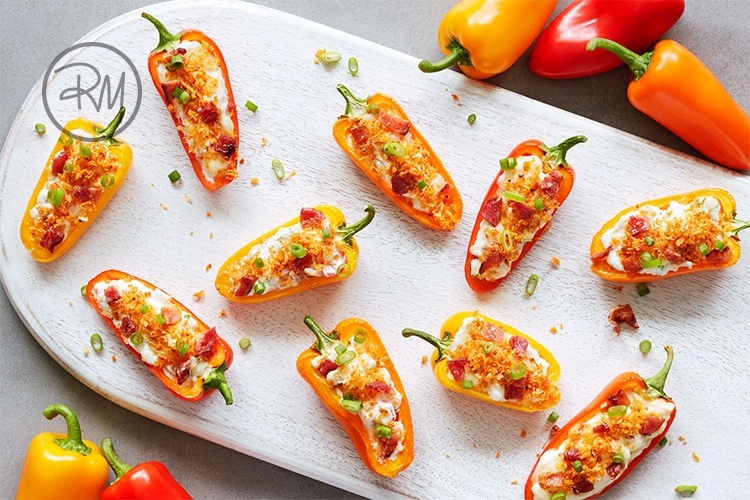 Literally packed with flavor, this pepper popper is perfect for people pleasing and is ready within 30 minutes. 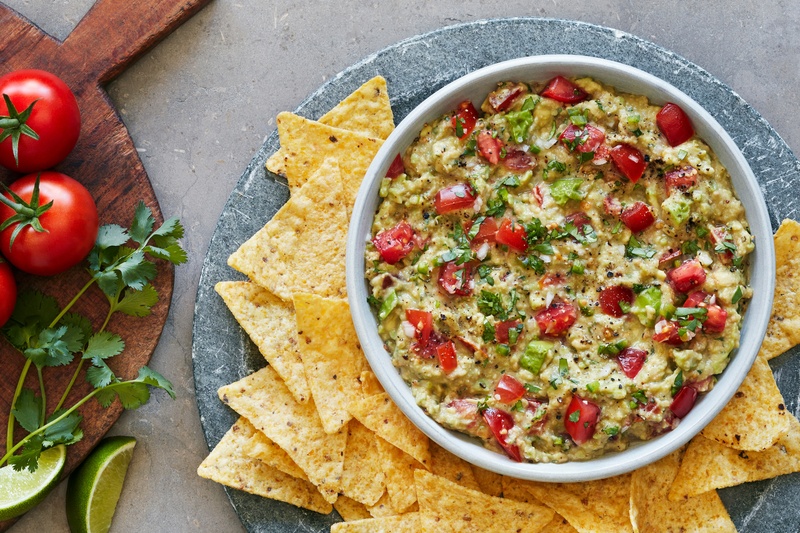 This guacamole recipe is all you’ve AVO wanted for a party appetizer! Simply mix, serve and snack away. Quick, easy and no timeouts required. What’s a party without chips and salsa? 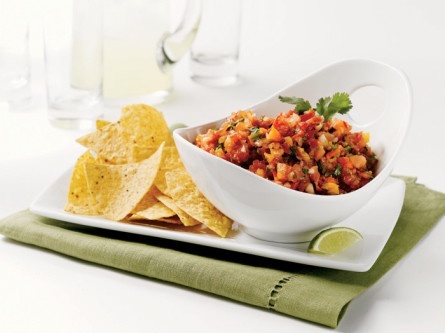 Our signature salsa is touchdown dance worthy, and pairs well with salads or steaks. This recipe makes four generous cups, so you’ll to have plenty of salsa for the entire team. 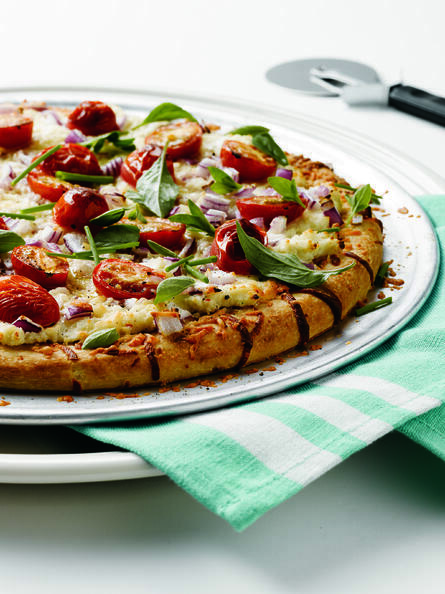 Quick and easy, this Angel Sweet® pizza recipe is great for guests to grab a slice or two before the big game. #Protip – For a nice crispy crust place the pizza directly on the oven rack to bake! With these four winning recipes your game day is sure to be replay worthy and packed with flavorful healthy dishes. Want to add even more excitement to your football season? Enter the SUNSET® Flavor Bowl™ Sweepstakes to win $5,000 worth of prizes!